What if there were an iron ore miner with lower cash-costs than the likes of BHP and Rio? What if this miner had a market cap of just $9 million and exposure to one of the emerging growth stories of the 21 st century – India? This company actually exists. And it is the only foreign company to own and operate Indian iron ore mines – and thus be in a position to capitalise on India’s growing economy. 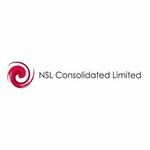 We’ve covered off on NSL Consolidated (ASX:NSL) before, chronicling its journey from canny small cap to being on the verge of something special. While it remains a small cap, it is a step closer to fulfilling its dreams of being a major player in the Indian manufacturing renaissance. The big news for NSL this time around is that its phase two iron ore plant could be on site and commissioned as early as the second quarter of next year. This means NSL could effectively double its production capability, with the Company believing it will be able to make somewhere in the order of $570,000 per month. On top of this, an India and resources sector investment house has opened up a $5M line of credit with NSL, from which it has already drawn down $1.3M. In spite of all this, the company still has a lot of hoops to jump through, so investors should conduct their own intensive due diligence before adding it to their portfolio. Underpinning all of NSL’s efforts are offtake agreements from JSW Steel and BMM Ispat, which are covering the entire production run. The more we look at the company and its canny plan, the more we like it. It’s applying the same kind of disruptive energy to the Indian iron ore sector that upstart start-ups apply in Silicon Valley – and this is a miner. 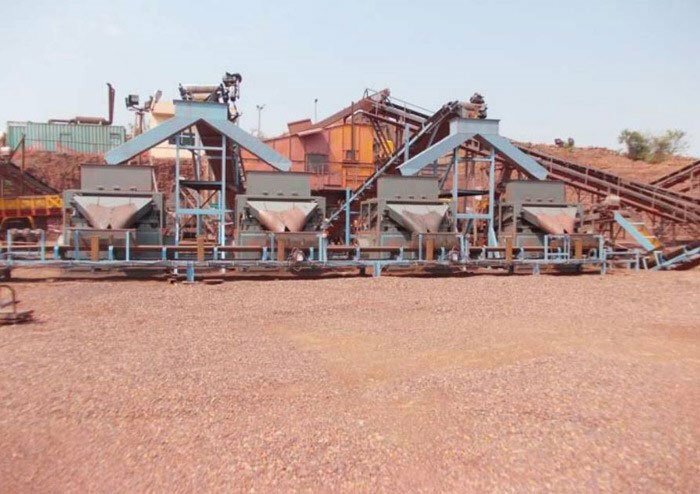 The NSL game plan is to mine a low-grade iron ore product, and then use both wet and dry beneficiation plants pre-fabricated in China to bring it up to a saleable grade. 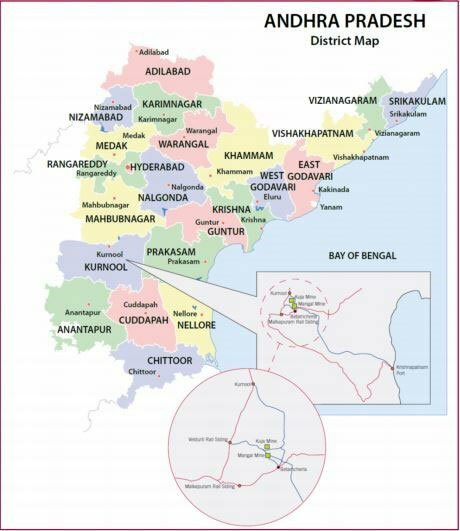 Its operations are centred in the Kurnool province of Andhra Pradesh. Its phase one plant is a dry beneficiation plant, while phase two is a wet beneficiation plant. They take ore from NSL’s nearby mining projects and bring them up to grade, giving NSL a key competitive advantage in the Indian market. Other miners in the country have gone after the low-hanging fruit of higher grades, but to put itself in the game NSL found a way to get a hold of low-grade projects, and apply Australian processing capabilities to process up to high grade material – something that is not common in India. These low grade projects had been overlooked by Indian miners as the locals did not have the processing capabilities. Furthermore, we at The Next Mining Boom would venture that if NSL had come into the country with a typical Aussie swagger (some may say arrogance) and tried to outbid Indian companies for high-grade projects, they may have been frozen out entirely. However, as a small company with the ability to pick up low-grade resources, NSL was able to manufacture a low-cost entry and build scale well beyond its station. If the Indian iron ore community knew what NSL was up to with its canny plan, the outcome may have been different... We will take you through that plan, but first a little on India as a whole. The real point of difference for NSL investors is that it’s basically a proxy for the tremendous growth in manufacturing expected from the country in coming years. Not only is it selling a commodity essential to the manufacturing sector in general, but it’s the only Australian company listed on the ASX to own and operate iron ore assets in India. If you want exposure to the Indian growth story and ‘Modi-nomics’, NSL is your play. The reason commodity watchers are getting excited by India is because of the rise and rise of Indian Prime Minister Nerendhra Modi. Here he is below, just casually being a rock star at Wembley. The reason why people are so excited by the prospect of Modi is down to his record as a governor of Gujurat State. He was governor of the state for about 10 years, and in that time he turned around a major deficit of $1.78 billion to a surplus of $780 million in 2012. Better yet for commodity watchers, he made Gujurat an industrial powerhouse. The infrastructure rating of Gujurat state is the highest in the country, and the state accounts for 17% of India’s total factory value. In short, this is a man who knows how to get industry working – which is a refreshing change of pace for a country which has been crippled by uninspiring leadership over the past 30 years. Manufacturing is going to be key to the turnaround. In fact, Modi has outlined an ambitious target of making manufacturing a 25% share of its GDP, up from its current base of 16%. That’s a hell of a lot of growth, and steel is an important commodity in that story. The Indian government has instituted a major “Make in India” campaign in order to push the Indian manufacturing sector to the next level. It’s a report we’ve used before, but the latest EY report on the Indian steel market is a comprehensive guide to the upside expected in coming years. “The new Government at the center has, however, rekindled hope in the industry. The ambitious infrastructure projects and the thrust in manufacturing through the “Make in India” campaign are steps in the right direction,” the report’s authors noted. “The plan for smart cities, improved road and rail connectivity by building highways, bridges and dedicated freight and superfast rail corridors have huge potential to spur domestic steel demand. And NSL stands out as an ASX listed company in the centre of that growth story. 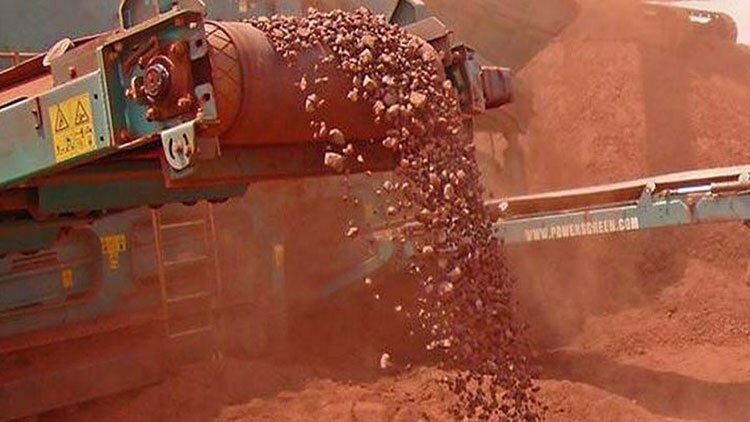 Already iron ore miners in India are starting to see the domestic market rather than the lucrative markets further afield as the ultimate destination for their ore. In a nutshell, India is facing strong local steel demand, which is forecast to increase substantially. You can see India’s domestic steel growth profile above, and the expectations going into 2020. The Steel Ministry recently announced forecast growth to 2025, and those growth numbers continue. By 2025, India is forecast to be producing 300 million tonnes of steel. Since we checked in with NSL last, the big news is that its phase two plant could be on site and commissioned as early as the second quarter of next year, effectively doubling is production capability. At the moment, the plant is being built as a pre-fabricated unit in China where the raw materials and know-how are on hand to make sure NSL is getting the best possible deal. NSL was able to make the production prediction because of its previously announced deal with MG Partners II Limited out of New York. The India and resources sector investment house has opened up a $5 million line of credit with NSL, obviously pleased with what it saw. NSL was recently able to draw down $1.3 million of that facility, meaning it was able to put that cash in escrow until the fabrication is done and all the requisite safety checks have taken place. With that cash in escrow, NSL shareholders know that the unit is most definitely on the way, and when it arrives and is commissioned it will provide a step-change for the company. The phase two plant will bring low-grade ore up to a saleable 58% to 62% grade, and the potential has already caught the eye of some of the biggest names in Indian industry. For NSL, the phase two plant is shaping up very nicely indeed. 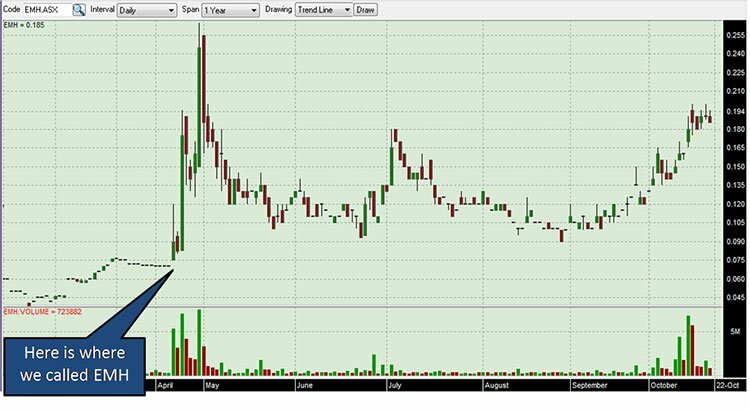 As you can see, once everything is cranking NSL reckons it will be able to make somewhere in the order of $570,000 per month. 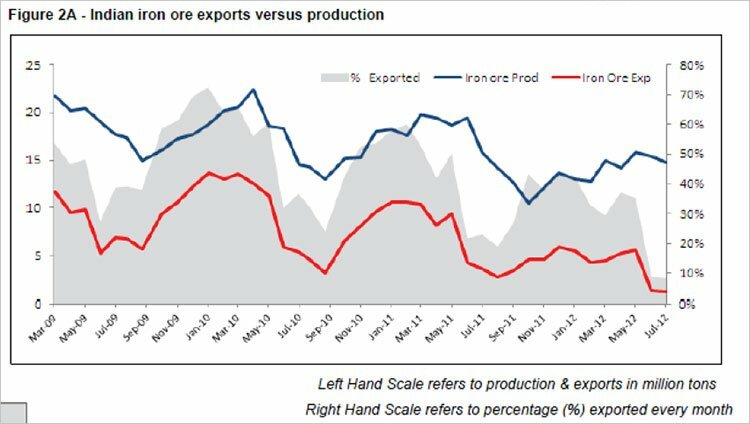 Now, at the same time, there are a number of moving parts in the above forecasts, including the domestic iron ore price, which can fluctuate – so there’s no guarantee that the above numbers will hold going forward. NSL’s confidence is being underpinned by key offtake agreements in the wind. 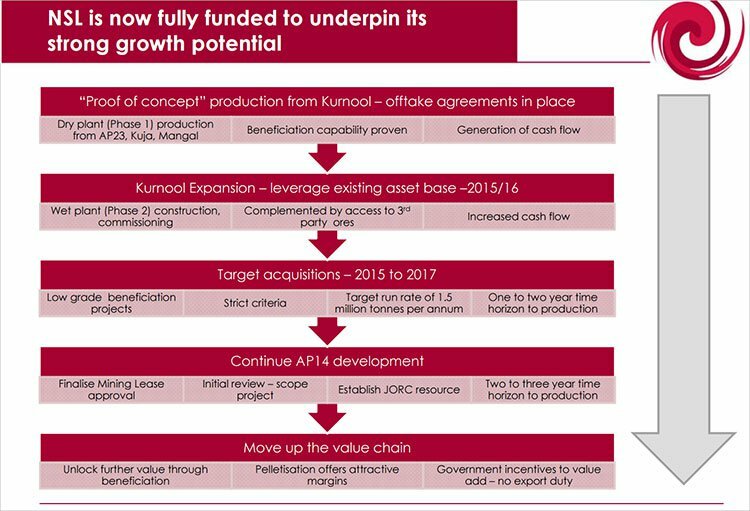 These are offtake agreements from JSW Steel and BMM Ispat which is covering the entire production run – but it remains a non-exclusive arrangement giving NSL plenty of room to try and work a better deal. Phase two will add to NSL’s phase one plans. Phase one is what’s referred to as a ‘dry’ plant, which is bringing ore with grades of between 20-35% and improving them to grades of between 50% and 55%. Total output from the plant is being targeted at 200,000 tonnes per year, based on throughput of 680,000tpa. According to modelling done by NSL, the phase one plant could end up generating $3.2 million per year in full flow. Back when NSL was testing its AP23 license in the 2014 financial year, it did some small-scale mining to try and figure out the best way forward. The Company ended up producing 200,000 tonnes of ore as part of those experiments, and that ore ended up just sitting in a giant pile doing nothing . Enter the phase one plant. While throughput is 680,000tpa, the stockpile will get production happening for NSL. Again, production from phase one is being underpinned by a non-exclusive offtake agreement with one of the bigger industrial players in India – BMM Ispat. The above is from its latest quarterly statement. It’s pretty clear that NSL is not rolling in the dough yet, but this is an early-stage company and to have any revenue from sales at this early time is a great sign of things to come. When NSL mines for ore from its AP23 license, it also happens to bring up rocks with a unique proportion of iron, silica, and alumina. Processing it into a ready-to-sell iron ore product can be difficult, but there is another use for it. It turns out that it can be used in blast furnaces to improve the performance of the furnace and the quality of cast iron when it’s being produced. For the steelmakers of India, it’s a pretty useful product, and for NSL it’s turning into a pretty useful side-line. 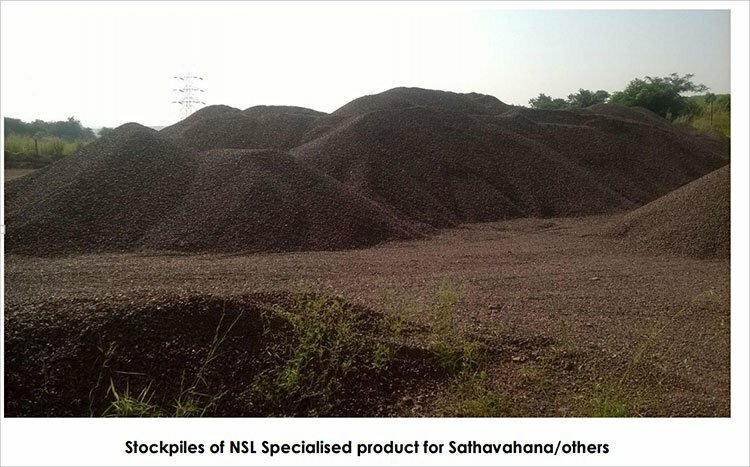 Back in October, it confirmed a 4000 tonne purchase order with Sathavahana Ispat for the product . Interestingly, Ispat has said it will need 4000 tonnes of the product per month throwing up the possibility that 4000 tonnes could become 48,000 tonnes down the line. While NSL has not factored in the possibility of that happening (as it’s too early stage), it does demonstrate the blue sky here and provides another point of difference for NSL. As you can see from the above, phase one and two plus the ‘mystery product’ are only part of the plan for NSL. It’s talking acquisitions longer-term and AP14 will form a central plank of these plans. The permit is in a neighbouring province, and has even been declared a “project of national significance”, meaning it will be able to clear a lot of the hurdles other projects in the country face. While it’s still very early days and should be treated as such, the declaration is a sign just how seriously the Indian government is taking it and points to the positive relationship the company enjoys with both provincial and national governments in the country. 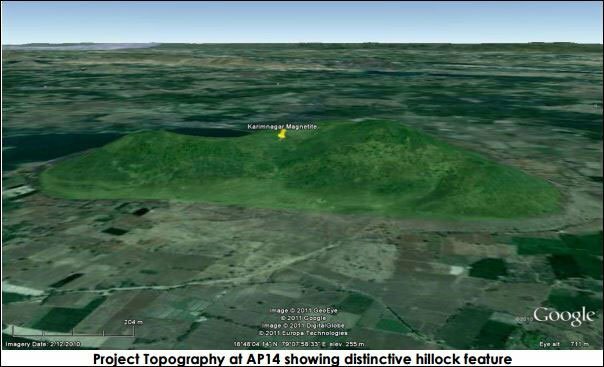 The target at AP14 consists of ‘branded magnetite quartzite’, which from early surface mapping work down forms about 50-70% of the project area. NSL has an exploration target of 134 million tonnes to 377 million tonnes of magnetite, at grades of 25 to 50% iron. However, it’s the ‘direct ship ore’ enriched magnetite which has the government excited. At the moment, this direct ship ore with a grade of 55-65% is thought to form about 5-10 million tonnes of the overall exploration figure. While it’s blue-sky and conceptual in nature (at this stage), it could be a very high-value product for NSL. However with blue sky comes additional risk – this is a very early stage project, so caution is advised if looking to make an investment in this stock. Time will tell whether NSL will be able to do the technical work needed to firm up the numbers. Much like the nation of India itself, after years in the wilderness NSL is starting to build momentum. It has a plan so cunning that it is as cunning as a fox who has just been appointed Professor of Cunning at Oxford University. NSL’s ability to swoop in and pinch a market opportunity from right under the noses of Indian companies themselves is starting to bear fruit. Importantly, NSL has now got a few sales under its belt. It’s just laid down cash on a deal which will see it effectively double its production potential and there are potentially even more lucrative purchase orders for a variety of products in the pipeline. We’ve been watching this one for a while, and we’ll probably continue to watch it for a while yet, as NSL continues to capture the upside of the extraordinary Indian growth story.